Fremont Therapy Group staff is dedicated to supporting our patients from the moment they begin their treatments and every step of the way through their care. Our administrative staff is here to assist you with all administrative aspects of your care including scheduling, insurance claim submission and problem resolution. They work behind the scenes to make sure every patient has a positive experience, so we encourage you to contact them if you have any questions, concerns or comments. Trina is Fremont Therapy Group's Business Office Manager and oversees the day to day operations of the business. She directs all of the company’s billing, accounts payable, and payroll. Trina believes the patient experience extends beyond the treatment area, so she works hard to ensure patient information remains secure and payments are processed in an accurate and timely manner. Her glowing smile, positive attitude and generously stocked candy drawer are a draw to co-workers and visitors alike. When she is not working, she enjoys spending time with her family and traveling with Mike, her husband of 21 years. was born and raised in Riverton. She brings more than 20 years of medical practice management to her current position. Deborah oversees the company's policies, procedures, infrastructure and marketing functions. She is the company's compliance officer and handles the human resource functions. She has bachelor’s degrees in Finance and Economics, and has worked in government and for public and private companies. She and her husband Brent raised three children and keep busy visiting them, exercising and vacationing. As a Billing Specialist, Rochelle works with the therapists to ensure accurate billing of services to insurances. 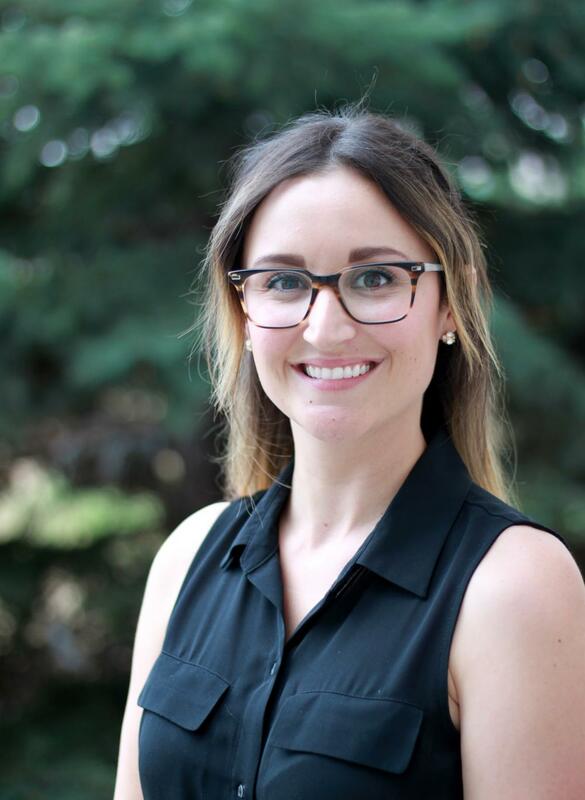 She also takes pride in addressing our patients’ questions regarding their accounts and is a compassionate advocate for our patients when researching insurance to make certain they get the benefits they are entitled to. Rochelle is a Riverton native and attended the University of Wyoming. She then returned home to manage her family’s retail store, Rod’s Furniture. Rochelle also has legal assistant experience and office management in the real estate industry. While not in the office, Rochelle enjoys spending time with her husband, Brent, cooking for friends and family, and traveling the world to watch Formula One racing. As Billing Assistant Michelle brings an energetic and fun personality to the front office. She is responsible for processing payments and addressing our patients’ questions regarding their accounts. Michelle moved to Riverton from Georgia in 2004. She comes to Fremont Therapy with many years of experience in the medical field. 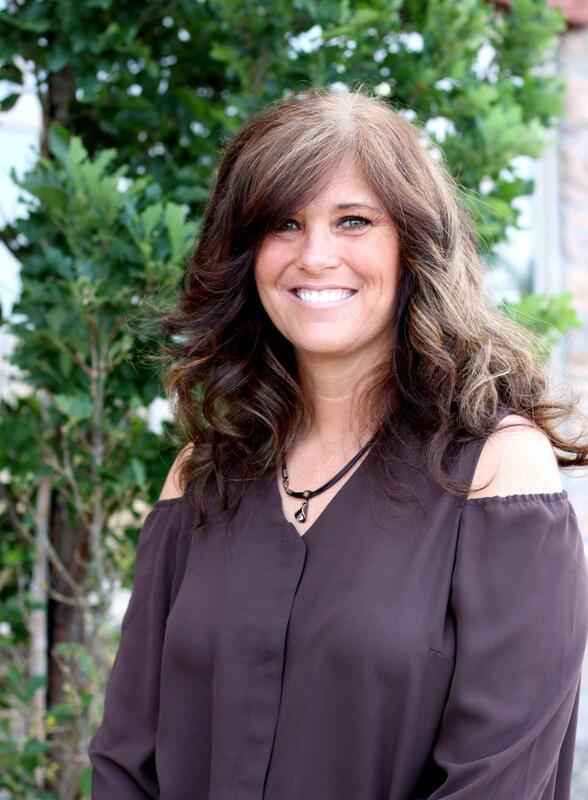 She received her associate of science degree in Dental Hygiene in Georgia and worked for 12 years in the field before moving to Riverton; where she took a break and went to work for a natural resources company for 11 years She is thrilled to be back in the medical field and employed with Fremont Therapy. Michelle married her high school sweetheart, Robert, in 1994 after dating for nine years. They have a son, Deyton, who is a 2015 graduate from Riverton High School. She enjoys shopping, reading, exercising, spending time with her family and traveling. Amy is our Accounting Specialist. She has been behind the scenes for twenty years at Fremont Therapy Group and was the first bookkeeper in the early days of FTG. She assists with payroll, bookkeeping and other administrative duties. Amy has lived in Riverton for over 23 years. She has 5 children -- four daughters and one son. Her four married daughters have given her 6 grandchildren plus one more coming soon. Amy’s children and grandchildren are her world and she’s so happy knowing they are such wonderful people. When she’s not working, she enjoys traveling, cooking, making quilts, reading and spending time with family and friends. 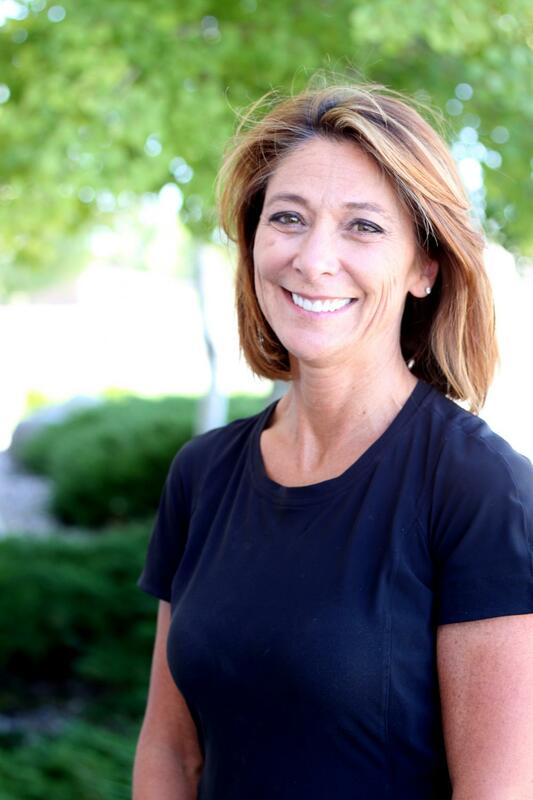 After numerous years working in the science education field, Stacey is now focusing her efforts on helping Fremont Therapy Group continue to grow and provide exemplary care to the people of Wyoming. Stacey works with the therapists to ensure accurate billing of services for our patients. In addition, she serves as a liaison for referral sources in Sweetwater County, making certain our patients receive the best treatment possible. Stacey is a Wyoming native and often can be found photographing unsuspecting wildlife, floating the Green River, hiking, and chasing her one canine kid and two human kids around town.